If you're headed towards the Downtown and Chinatown area, it is always helpful to know where to park. 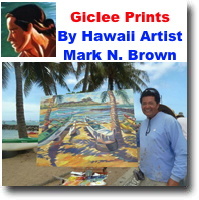 We at FirstFridayHawaii.com have complied a useful listing of parking areas you can use while in Downtown. This list is a combination of municipal parking lots and private lots and we also have some information on parking rates and as well as which ones fill up more quickly. 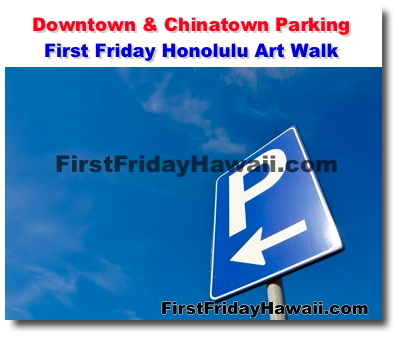 So to make your Downtown/Chinatown experience a more convenient one, be sure to check out the available parking lots and spaces before heading out. Interactive map of popular parking locations.